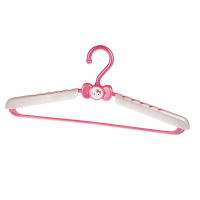 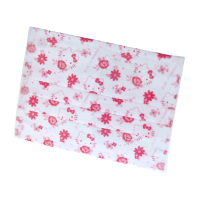 Decorate your room or any place in your house with this cute and practical wall pocket. 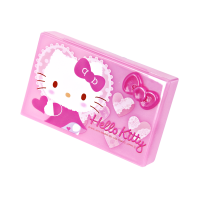 The Hello.. 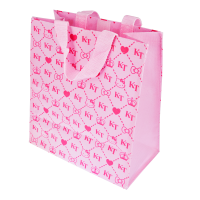 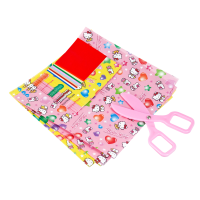 Whether you go for a picnic or sport event, this Hello Kitty Leisure Sheet will keep your belongi..
Store your delicious meals or any item you wish to in this lovely Hello Kitty Bag. 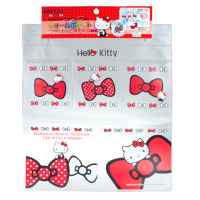 Size: 255x..
Let Kitty heal your wounds with these adorable multi-use bandages. 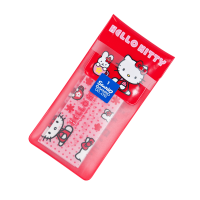 Hello Kitty bandages are stick..
Show your skills at eating with chopsticks. 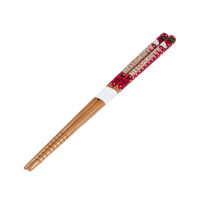 These Hello Kitty chopsticks are made from bamboo and..
With this Hello Kitty mask, you take care of your health while looking stylish and cute at the sa..
Keep your beauty must –haves close to hand. 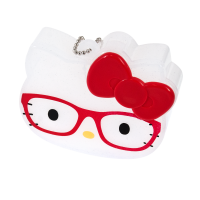 This kitty-shaped cute case was specially design to h..
Keeping your clothes organized and uncluttered is a big challenge for most of us, but with this H.. 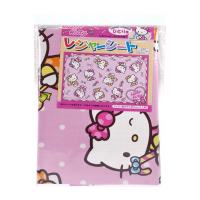 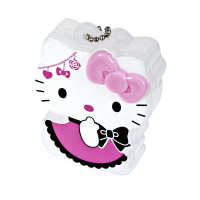 Learn the ancient art of Japanese Origami and create the cutest designs with Hello Kitty Mini Ori..